Please pardon our dust! Our website is still undergoing minor changes. Thank you for your understanding. 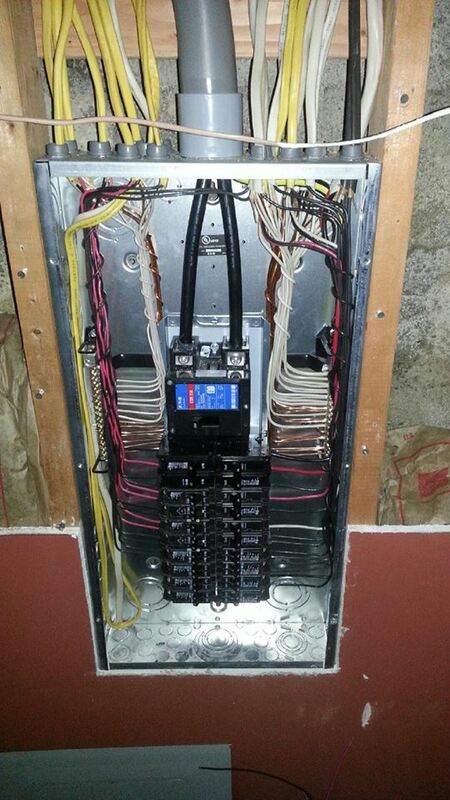 We are a full electrical contractor ready for any project. Whether you need a light fixed or want to redo all of the lighting in your entire house, we can help you. You can contact us by either filling out the form to the right or calling our office at (253) 606-6533. Thanks for all you did to get both units & exterior lights working. Especially Dale, he is a great guy and easy to work with! We offer a large variety of both commercial and residential services. Below you find a list of some of these services we offer. If you did not see a service on this list that you are in need of, please Contact Us, and explain what you need done. We specialize in all phases of residential and commercial electric construction. 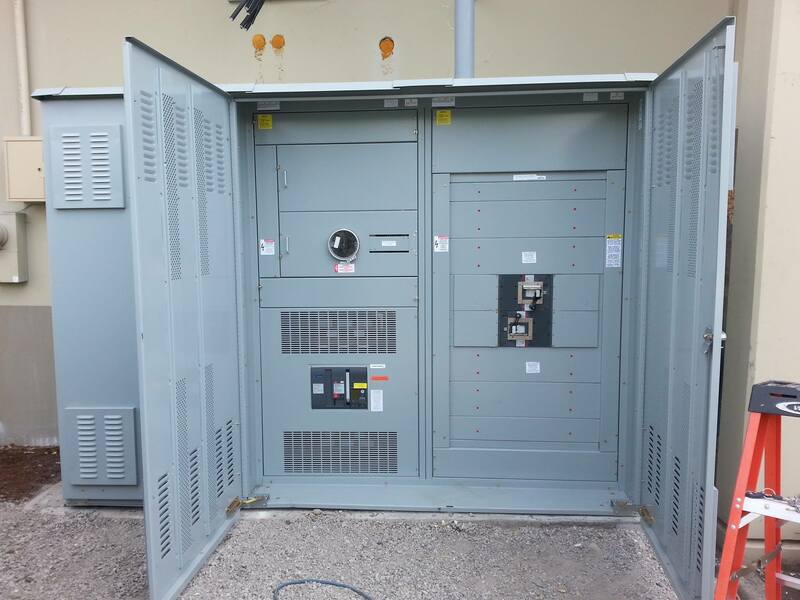 Service changes, panel upgrades, generator backup (automatic or manual), hot tubs, heat pumps, lighting retrofits, commercial design builds, phone, TV, house rewires, parking lot light repair and bucket truck services to include a few. If you don’t see the type of work you would like accomplished on our site, please Contact Us, chances are we can and have already done it. We offer FREE estimates and will work to help save you money. JW Electric has been serving customers with honesty, integrity and fair prices ever since. Meet the Business Owner: Joe E.
With over 20+ years in the electrical industry, there isn’t much Joe hasn’t seen. He has worked on big multi-million dollar projects all the way down to small house calls. Joe’s leadership, knowledge, and honesty have put JW Electric in front of its competitors for many years. This memorial was created to honor all those who lost their lives on September 11, 2001. We are more than proud to have supported this memorial with all the lighting and electrical that was required to make it happen. Remember that old song about "This Old House?" Well, mine has had some electrical problems. I knew there was a problem because my Christmas tree lights weren't the only lights blinking in my house. It was like I had one of those disco lights on my ceiling! Joe at JW Electric sent Dale and Jon over and now the only thing blinking is my Christmas tree. Thanks guys! Great work - highly recommended! JW Electric came out and fixed my electrical problem this morning so I was able to go back to work. Joe, the owner of the company was professional, pleasant, and his price was fair and reasonable. Not only that, but he showed up on time! I kid around about a lot of things--but if something goes wrong with my electricity, I smarten up and call a pro. Thanks, Joe! I highly recommend this company. I know the entire staff and I've never worked with such an excellent group of people who go above and beyond to keep their customers happy. Ahead of schedule, on budget and matchless quality. Highly recommend. Joe and his company have done a lot of quality work for us. We are always happy with the results. Keep it up Joe. Great service! I called and they came by that day and were very easy to work with. I would definitely recommend their service!